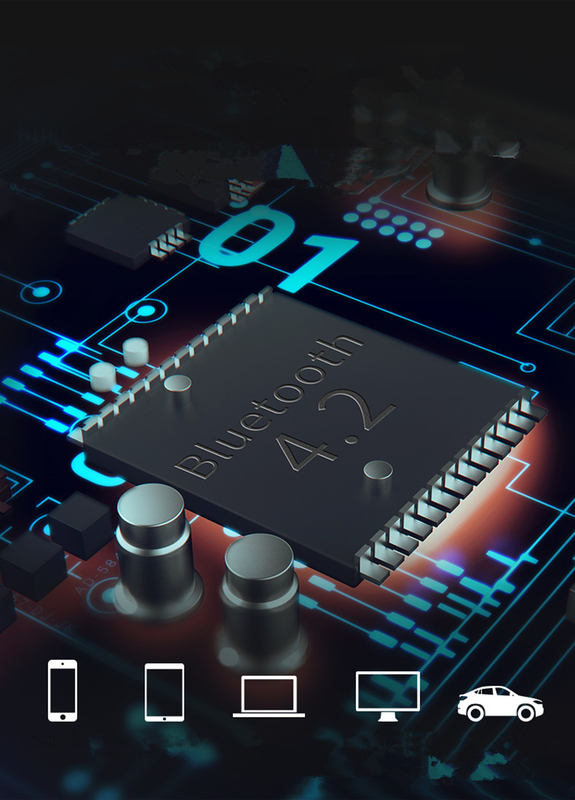 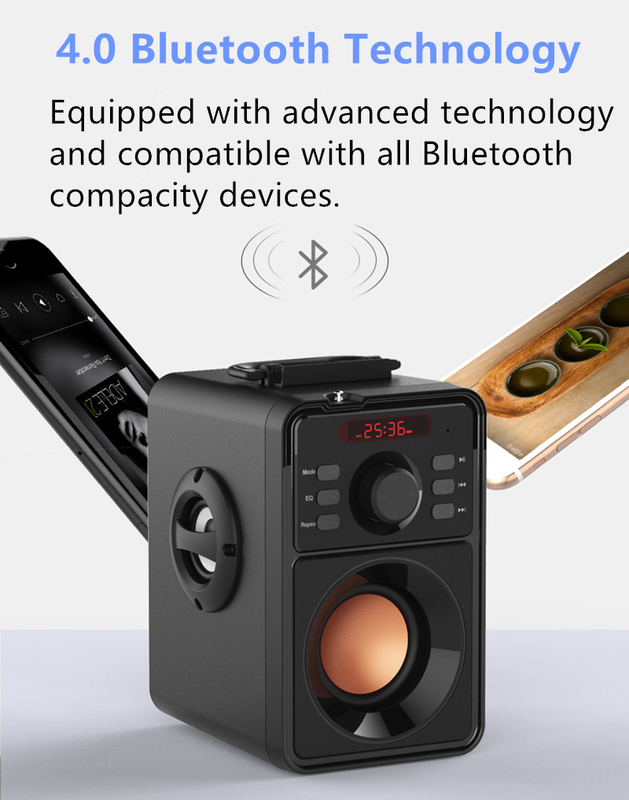 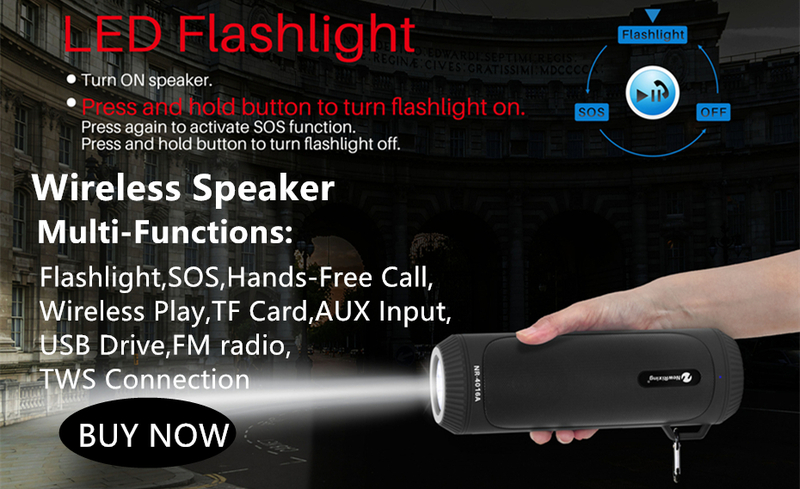 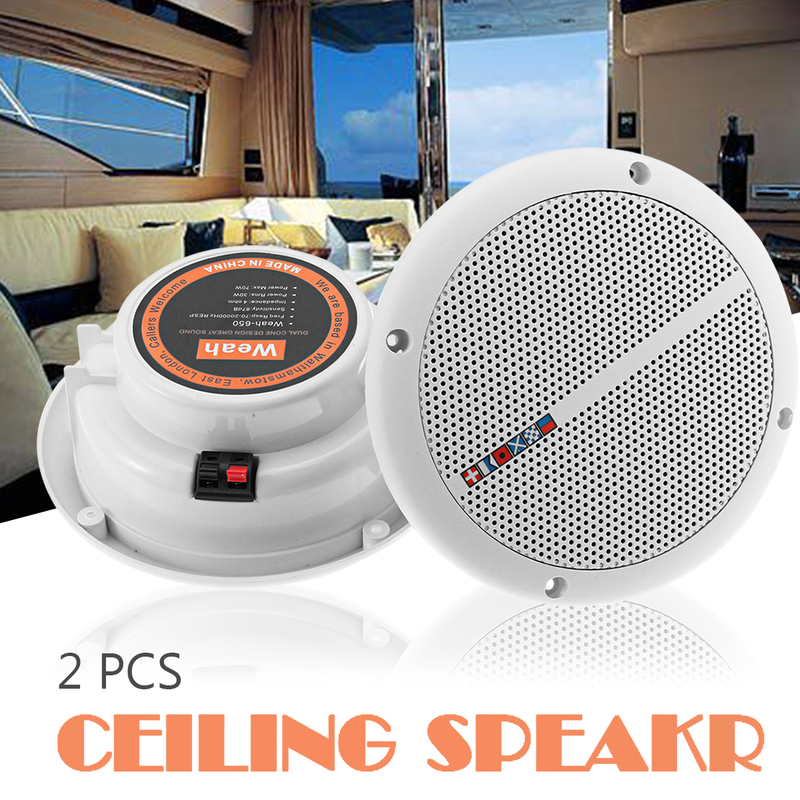 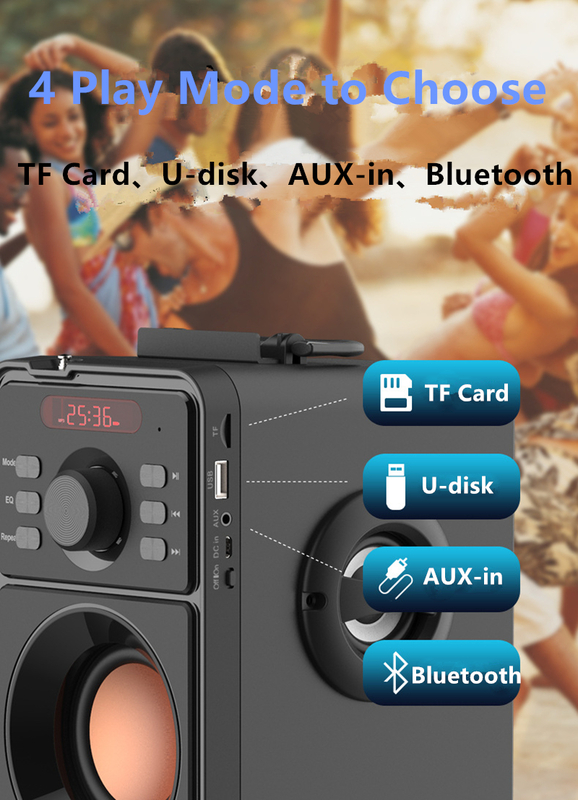 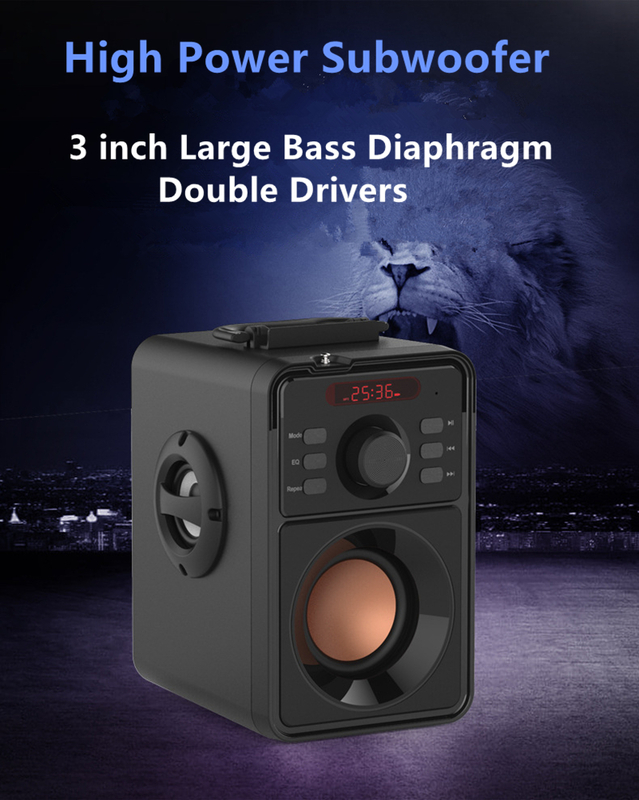 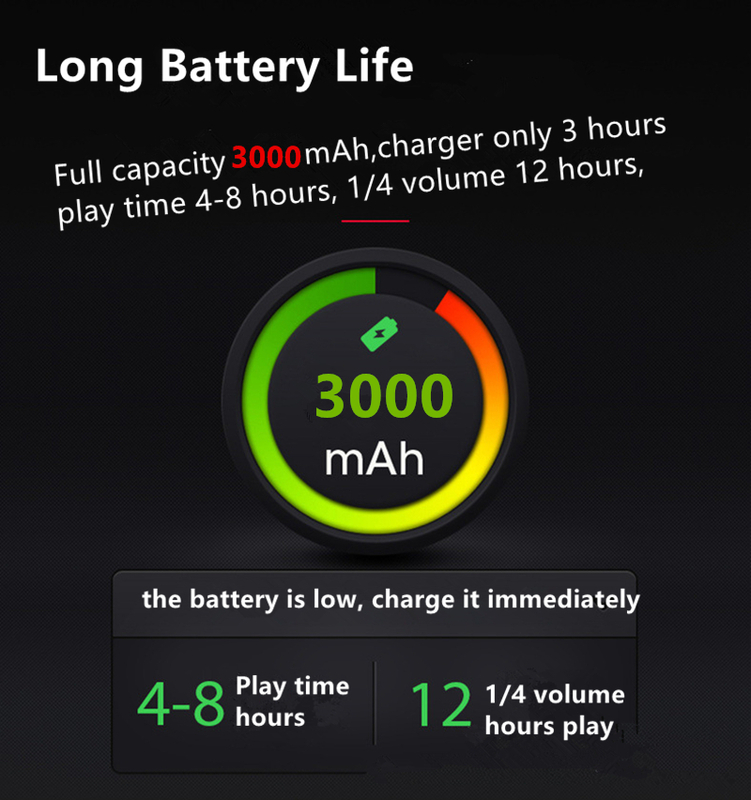 - Supports wireless music streaming via Bluetooth V4.0 technology. 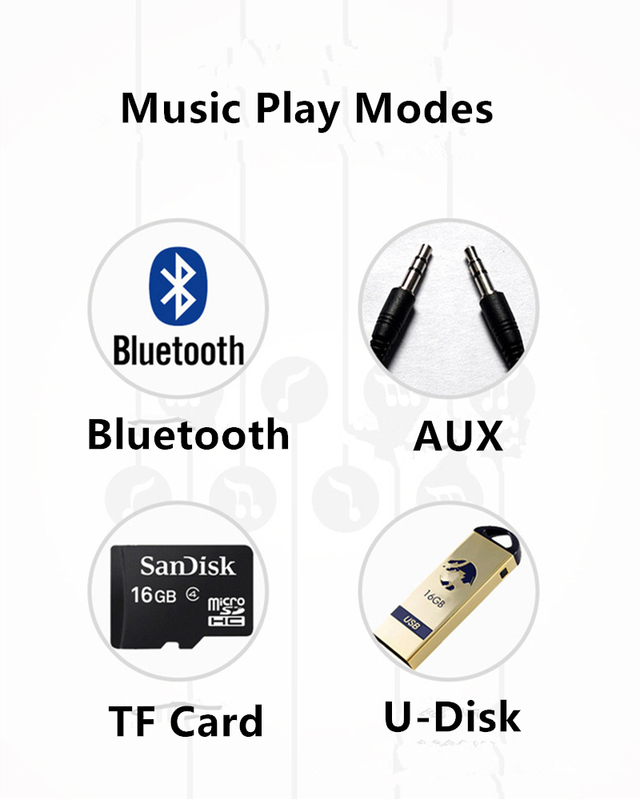 - Can be inserted U disk and TF card ( Max to 32GB, TF card not included ) , plays MP3 format music, with memory function. 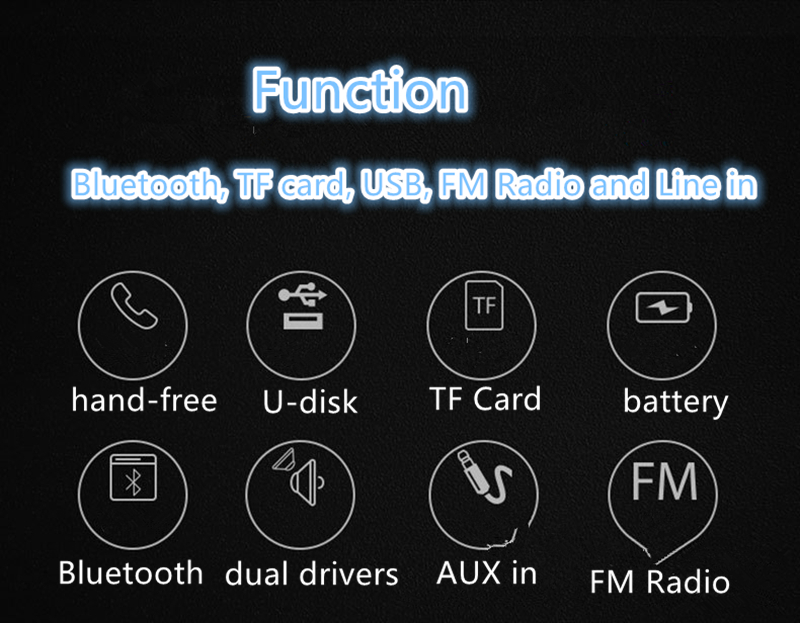 - With FM radio, can automatically search and stored channels. 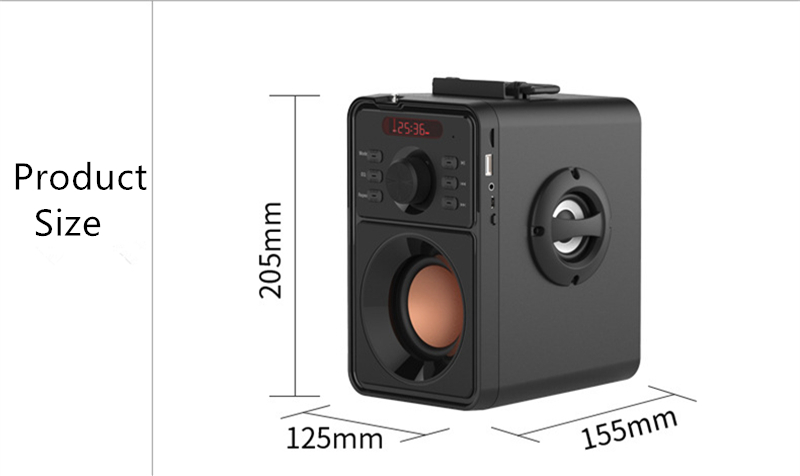 - Tumbler design more protective more safe and funny design. 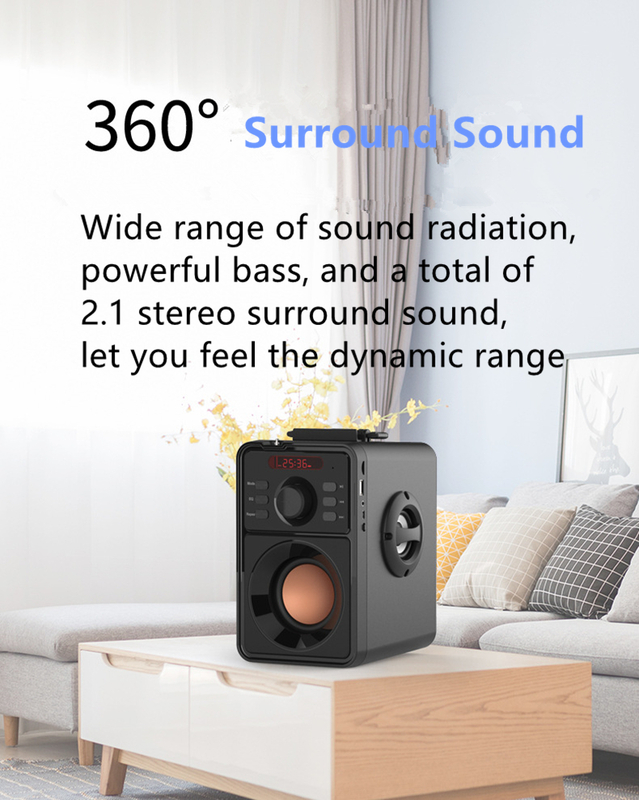 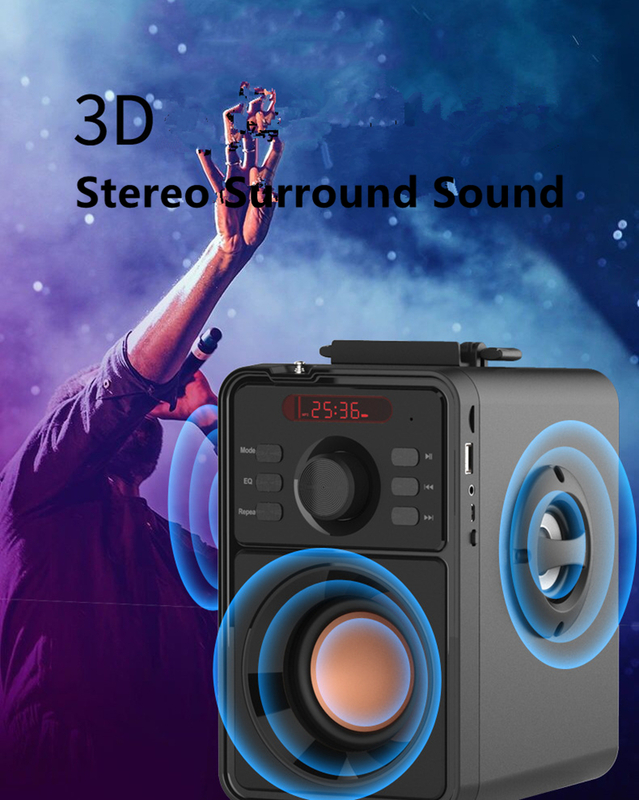 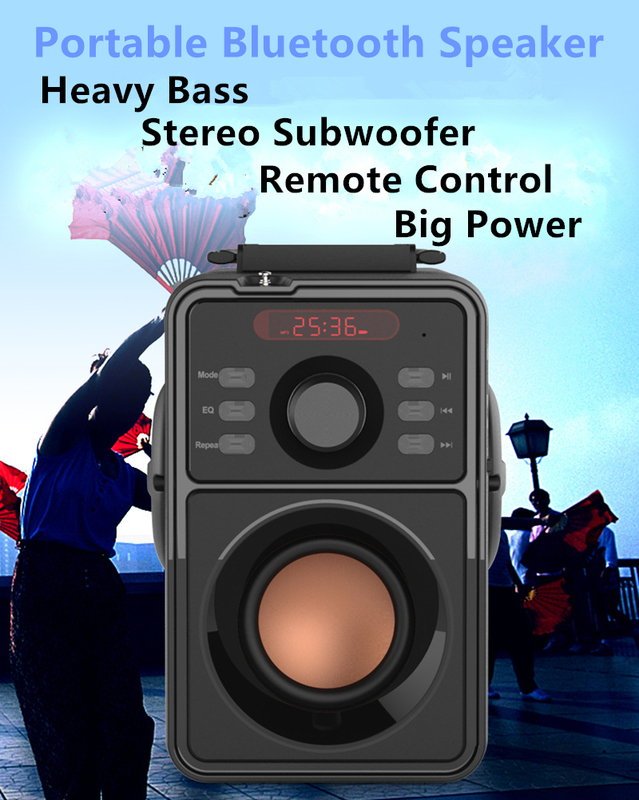 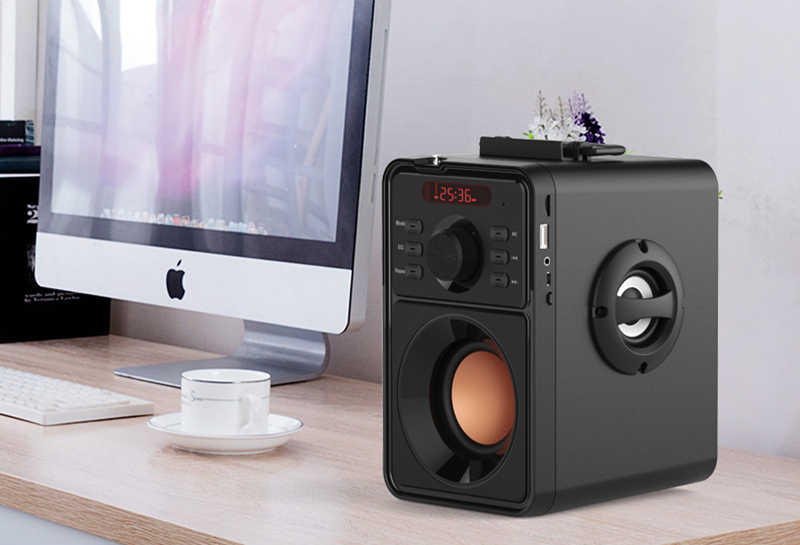 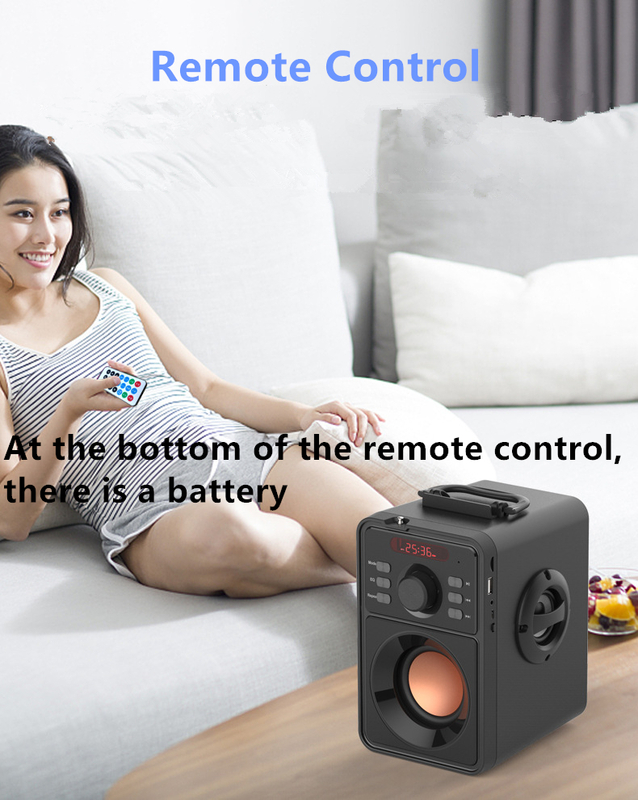 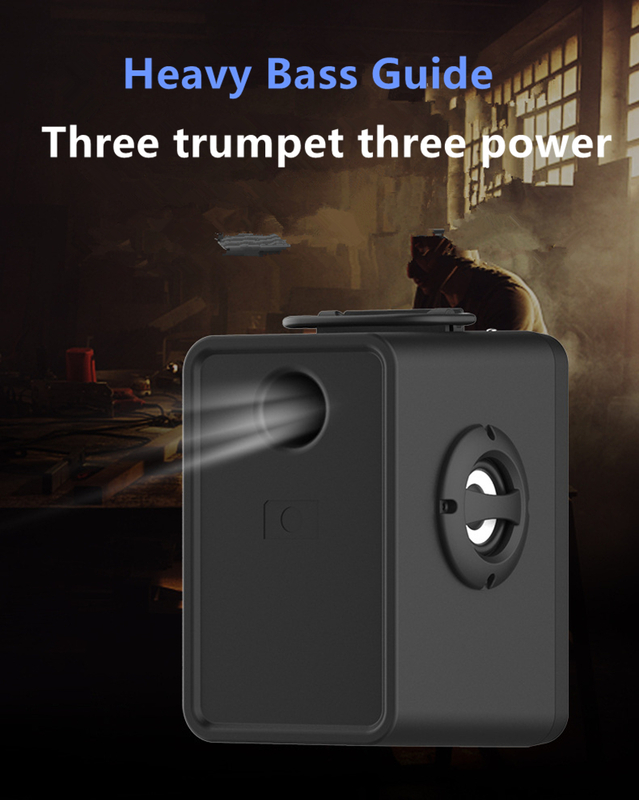 - 3.5mm audio output / input, but also for computer, tablet, MP3, MP4, mobile phone. 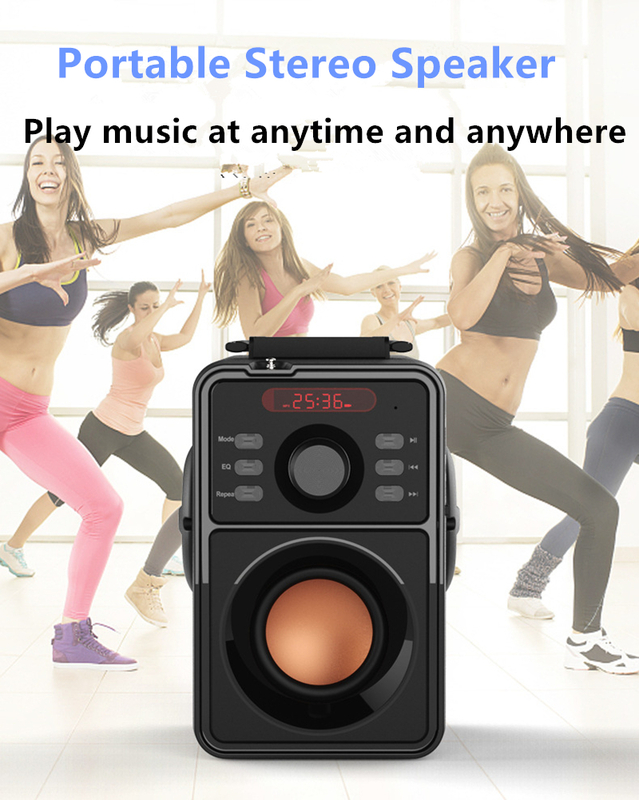 - You can select a song forward and reverse.